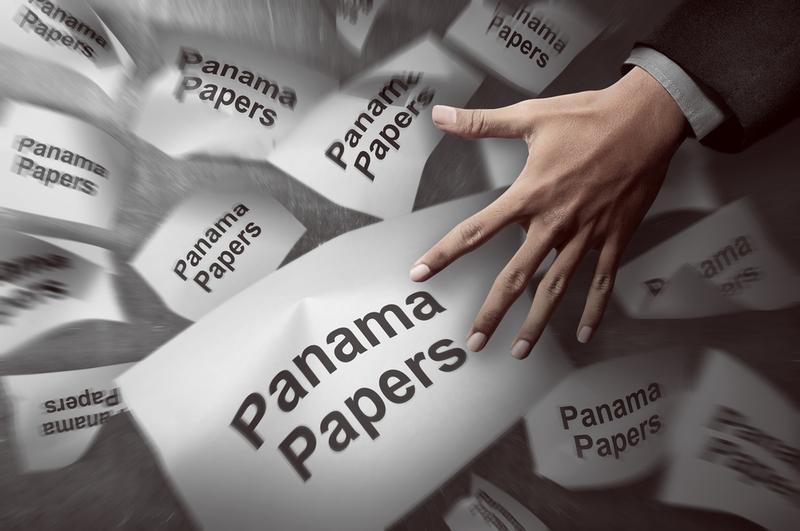 The information from The Panama Papers, and the consequences to those named within them, will continue to be reported on for some time as journalists comb through the leaked data. However, the actual information uncovered in The Panama Papers and its implications are not the subject of this blog. Rather, what I will examine here is how such a large and diverse group of reporters from around the world tackled this investigation and collaborated together to report on the largest leak in history. Obermayer and Obermaier realized the magnitude of this undertaking, one that no journalist could take on alone. They needed a plan as to how to mine through and accurately report on such complex and significant information. And so their newspaper, Sudduetsche Zeitung, asked the International Consortium of Investigative Journalists (ICIJ) for help. The ICIJ, a project launched by the Center for Public Integrity, is a network of more than 190 investigative journalist from more than 65 countries who work on in-depth investigations around issues of corruption, accountability of power, and cross-border crimes. [viii] The ICIJ, staffed by a 12-person team, took up the task of bringing together journalists from around the world for Project Prometheus. ICIJ’s goal was to have journalists who worked and understood the context of the places and people being mentioned in the documents, and who could then report on stories in the public interest of the regions in which they served. 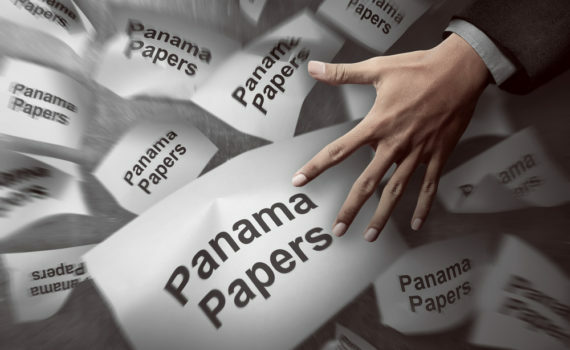 But on Sunday, April 3, 2016, The Panama Papers stories hit newsstands around the world, exposing what lay behind the curtain of this shadow world, exactly as planned. The Panama Papers investigation and story release is powerful example of what can happen when organizations strategically plan communication. Suddeutche Zeitung understood how massive and complicated this project was going to be and asked for help from those experienced in handling projects of this magnitude. ICIJ then strategically planned — from start to finish — how they would approach the project based on what they wanted to achieve. 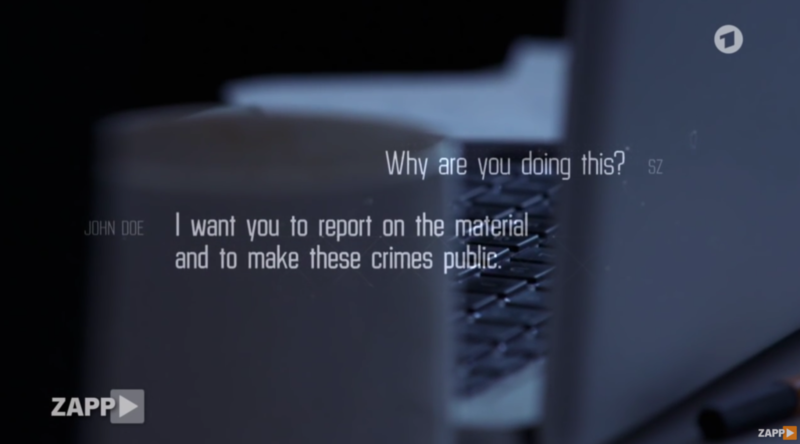 The goal was to shine a light on Mossack Fonseca and the larger offshore industry in a global way by responsibly harnessing the power of cooperative journalism. ICIJ’s strategy was to then create a global media collaboration that would responsibly report on those stories of public interest. And then ICIJ invited media partners from around the world to the project, created a system to investigate and openly communicate with one another about each other’s findings, and coordinated a release of stories between normally competing journalists and media outlets. And the results were waves of stories with international implications and a new public attention on this issue. By strategically planning how they would tell this story, Suddeutche Zeitung, ICIJ, and the various journalists and media partners not only achieved their goal, but also bolstered their reputations and that of the journalism industry itself. And by responsibly reporting the story behind the curtain, these journalists may very well end up changing the world order as we know it. [i] Farhi, Paul. “‘Hello. This Is John Doe’: The Mysterious Message That Launched the Panama Papers.” The Washington Post. The Washington Post, 6 Apr. 2016. Web. <https://www.washingtonpost.com/lifestyle/style/hello-this-is-john-doe-the-mysterious-message-that-launched-the-panama-papers/2016/04/06/59305838-fc0c-11e5-886f-a037dba38301_story.html>. [ii] ZappMagazin. “PanamaPapers: One Source, 400 Journalists | ZAPP | NDR.” YouTube. YouTube, 07 Apr. 2016. Web. 19 Apr. 2016. <https://www.youtube.com/watch?v=edIjDRghH0A>. [iv] Greenberg, Andy. “How Reporters Pulled Off the Panama Papers, the Biggest Leak in Whistleblower History.” Wired. Wired, 4 Apr. 2016. Web. <http://www.wired.com/2016/04/reporters-pulled-off-panama-papers-biggest-leak-whistleblower-history/>. 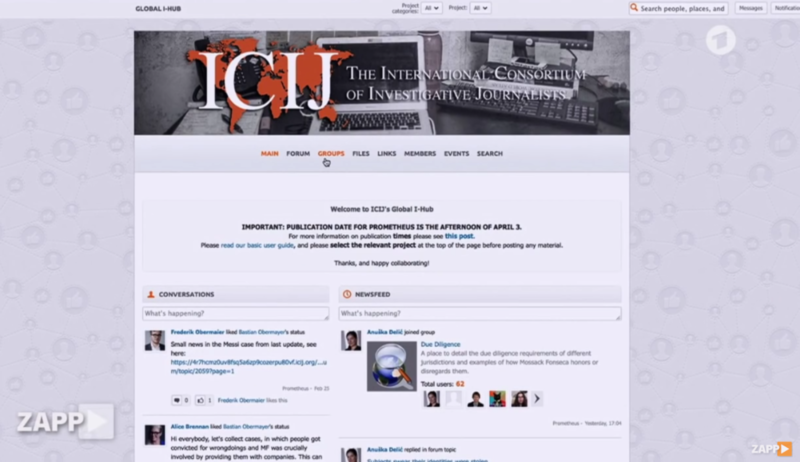 [viii] “About the ICIJ.” International Consortium of Investigative Journalists. The Center for Public Integrity, n.d. Web. <https://www.icij.org/about>. [ix] Walker, Marina. “Frequently Asked Questions about ICIJ and the Panama Papers.” International Consortium of Investigative Journalists. The Center for Public Integrity, 6 Apr. 2016. Web. 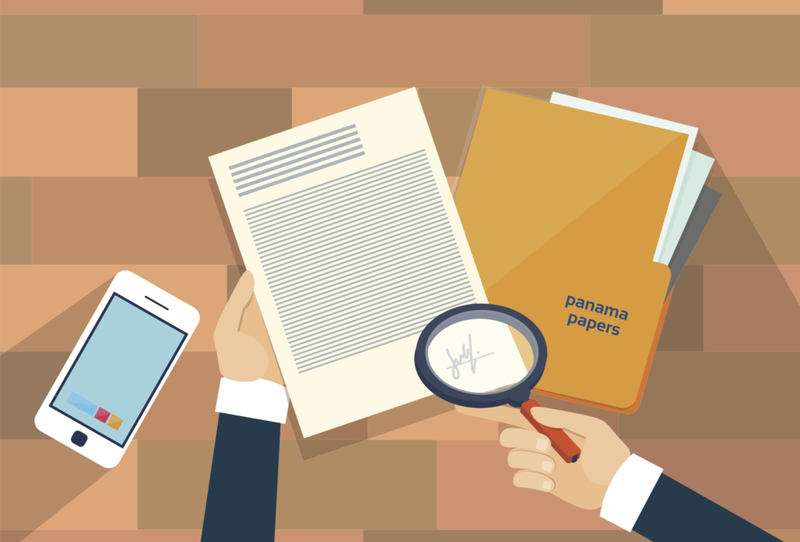 <https://panamapapers.icij.org/blog/20160406-FAQs.html>.